The Eucharist, also called the Blessed Sacrament or Holy Communion, by which Catholics partake of the Body and Blood of Jesus Christ and participate in his one sacrifice, nourishes our life of faith. 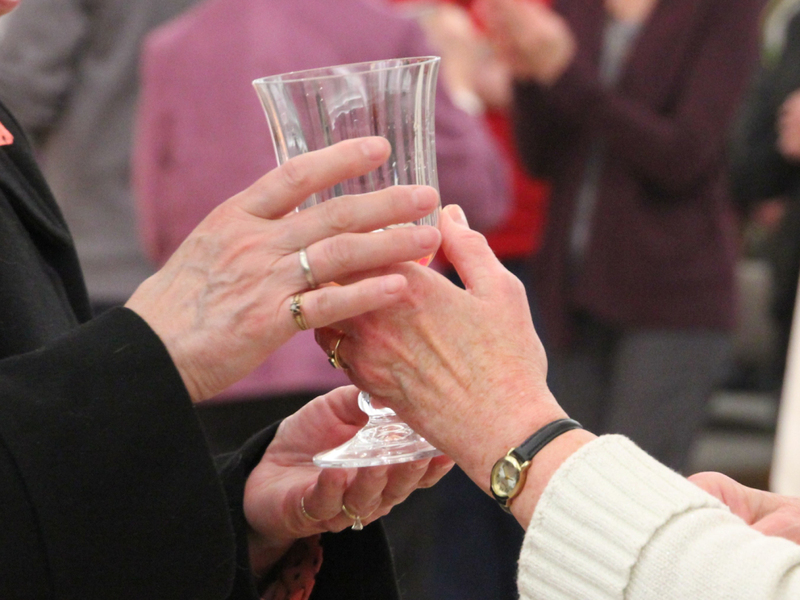 Its signs are the bread and wine we receive—the Body and Blood of Christ. For those already initiated into the Catholic Fatih, the Eucharist is celebrated at Mass every Saturday.